MANILA - An aftershock of the magnitude 6.5 quake in Leyte was felt in the city of Ormoc around 10:57 a.m. Monday, according to the Philippine Institute of Volcanology and Seismology (Phivolcs). Intensity III was felt in Ormoc City where people are still reeling from the effects of the powerful earthquake that hit Leyte and nearby provinces last July 6. 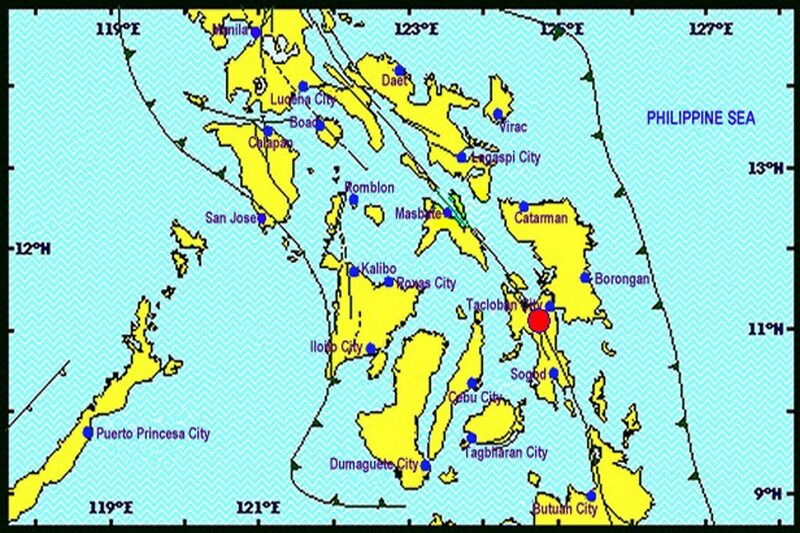 Phivolcs said damage to structures was not expected after the latest aftershock. Officials have already declared a state of calamity in Ormoc last week due to the tremors' damage. Over 5,00 families were evacuated in the whole of Leyte after the quake. Electricity, meanwhile, has been restored in some parts of Ormoc City last Thursday after a week-long outage.The National Grid Corporation of the Philippines said these areas used power supply from Cebu.